Honda’s Swift-rival will bid adieu and is unlikely to return to the Indian market. It was reported in November that the Honda Brio compact hatchback’s production was halted but now there is official word from the Japanese carmaker. 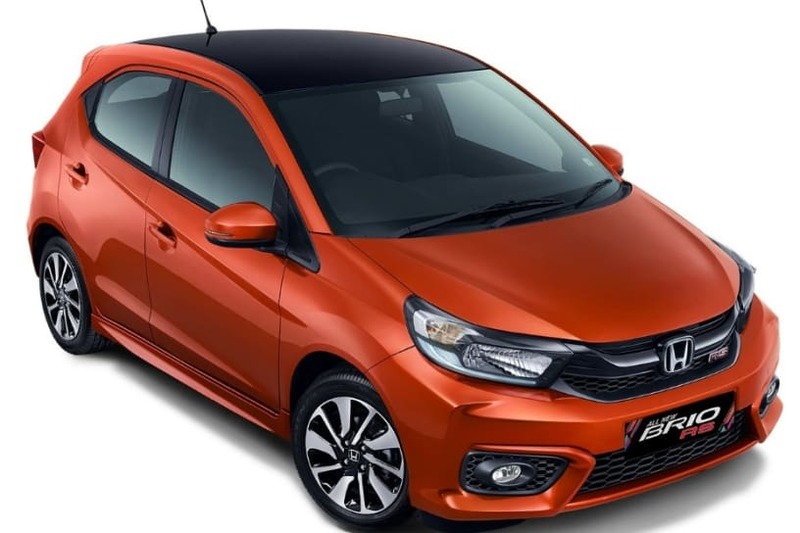 Honda has decided to discontinue the Brio in the Indian market, which would make the Amaze sub-compact sedan the entry model in Honda’s lineup now. 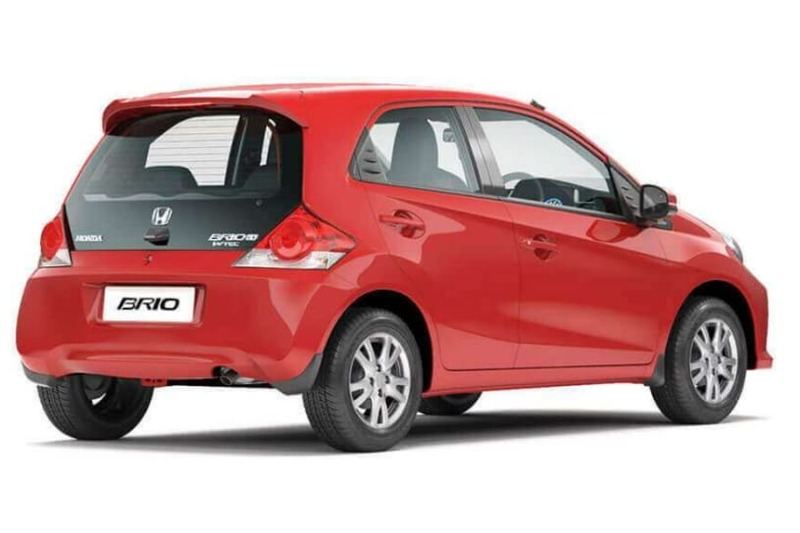 According to reports, Honda sold less than a lakh unit of the Brio since its launch in 2011. Starting at Rs 4.73 lakh*, its high price for its size probably made it less than popular with price-sensitive consumers. The carmaker also has no plans to bring in a future generation of the Brio to India, which means that the sub-4m compact sedan Amaze is now Honda’s entry-level model with a starting price of Rs 5.86 lakh. Honda had unveiled a second-gen Brio, built on the same platform, in Indonesia last year. It is a more mature design with significantly longer proportions and was expected to arrive in India in 2019. Clearly, Honda has other plans for the market. 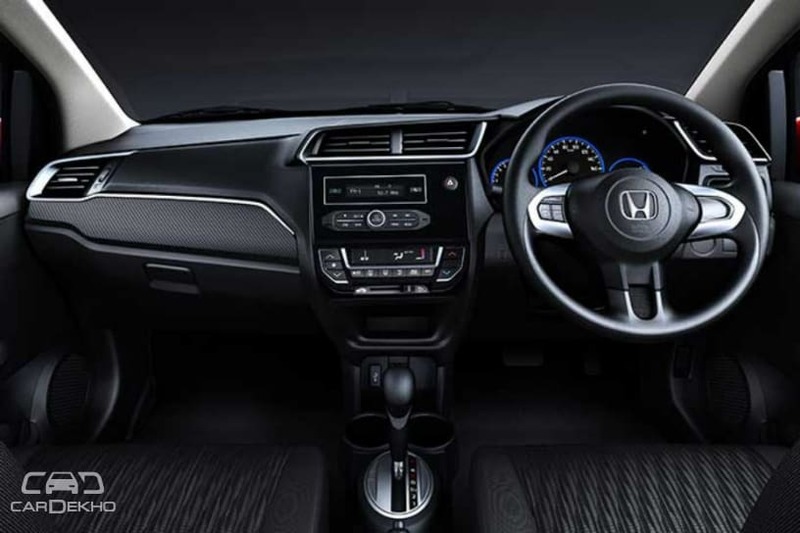 Honda will continue to compete in the premium hatchback segment with the Jazz, which has a starting price of Rs 7.40 lakh*, as well as the WR-V sub-4m crossover, with a starting price of Rs 7.84 lakh*. The Brio was powered by a 1.2-litre petrol engine that produces 88PS and 109Nm and was available with either a 5-speed manual or a 5-speed automatic transmission (only in the top-spec VX variant). While dual front airbags were standard, ABS with EBD was not. In terms of features, the Brio was lacking in comparison to better-equipped rivals like the Maruti Ignis, Tata Tiago and Hyundai Grand i10. If you still want to get yourself a Brio, some dealers may still have a few units in their inventory and perhaps will also be offering generous discounts for it. You can find your nearest Honda dealer here. What was your most/least favourite things about the Honda Brio? Let us know in the comments below.